The Financial Times (FT) has released the Global MBA Rankings 2019. Despite a decrease in the applications to the top institutes in the United States, most of them dominated the top 10 places. Out of the top 10, seven places are occupied by the US universities. Stanford Graduate School of Business from the USA has successfully defended its crown and stands tall at the first place. A total of 150 institutes featured in the FT Global MBA rankings 2019. In the FT's 2019 edition, the Indian institutes which were featured last year had successfully defended their presence. The good news is that three of the four institutes improved their rankings compared to last year and all are featured below 50. Indian School of Business is on top from India. Explore the FT rankings of other institutes. 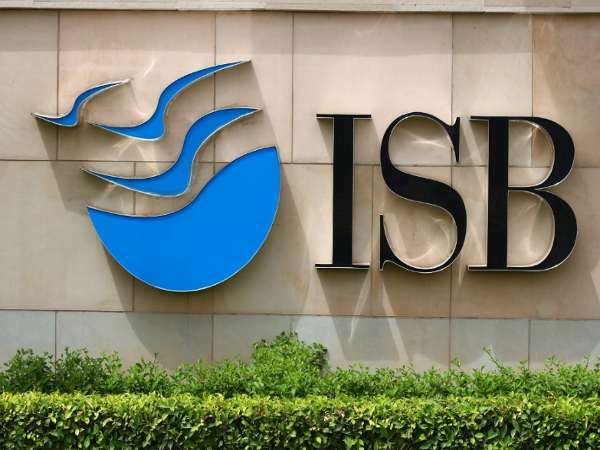 ISB is an international business school in Hyderabad, which was established in 2001. 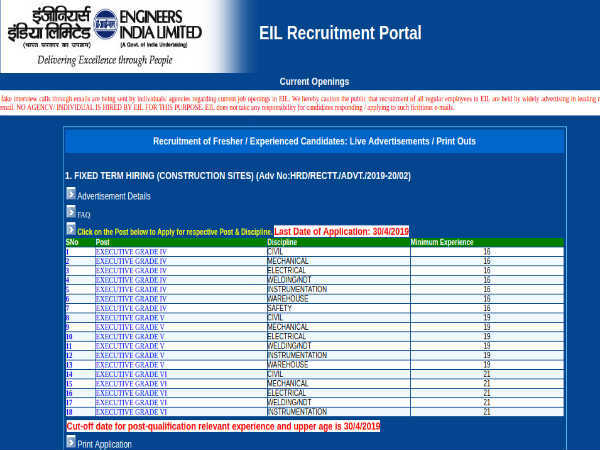 The institute is also good at providing employment. The best courses offered by the institute are Post Graduate Programme in Management (PGP), Post Graduate Programme in Management for Senior Executives (PGPMAX), and Executive Education Programmes. 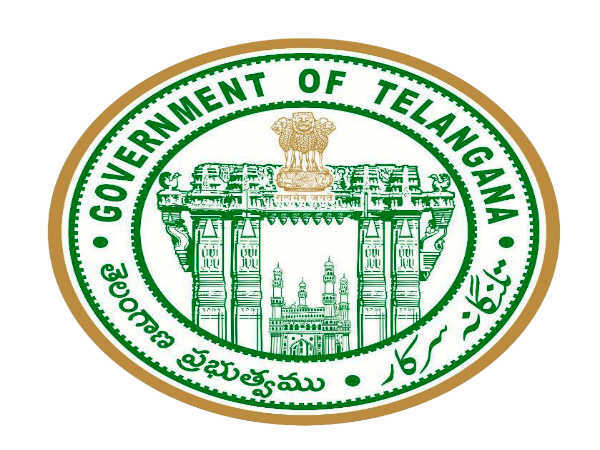 The institute, which is famous across the country for introducing innovative education, has moved up two places in the rankings. 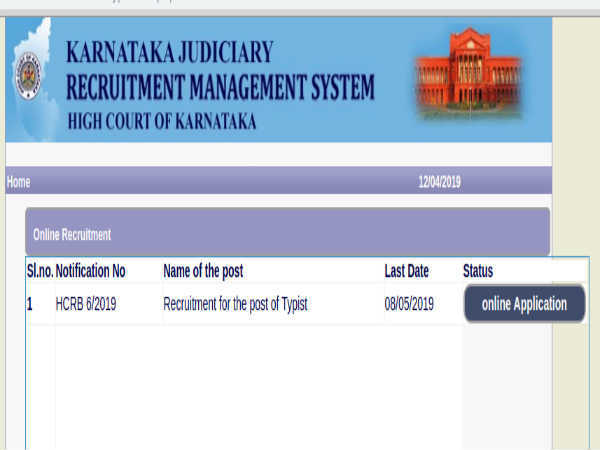 Its one-year full-time Executive Post Graduate Programme in Management (EPGP programme) is famous. 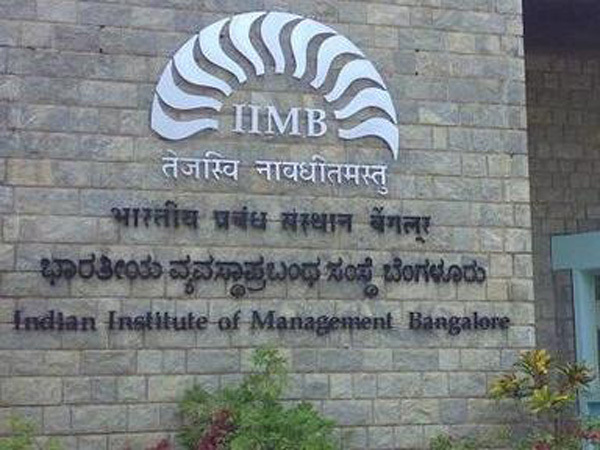 The institute is offering various unique programs in management with international collaboration. The institute was founded in 1961 and is good at providing the diploma and executive courses in management. 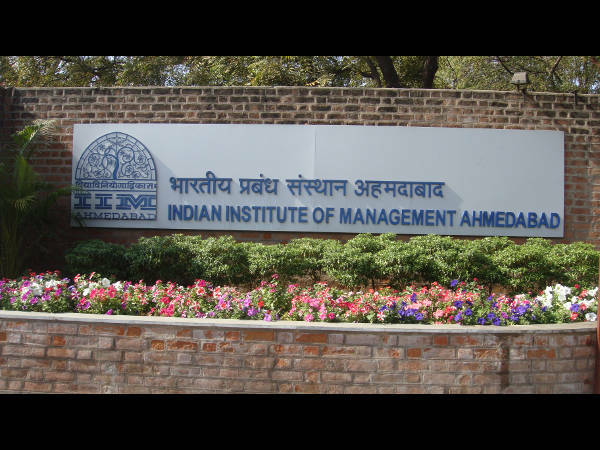 IIM Ahmedabad is on top of all the institutes featured in the rankings in terms of weighted salary. The employment rate is also outstanding. 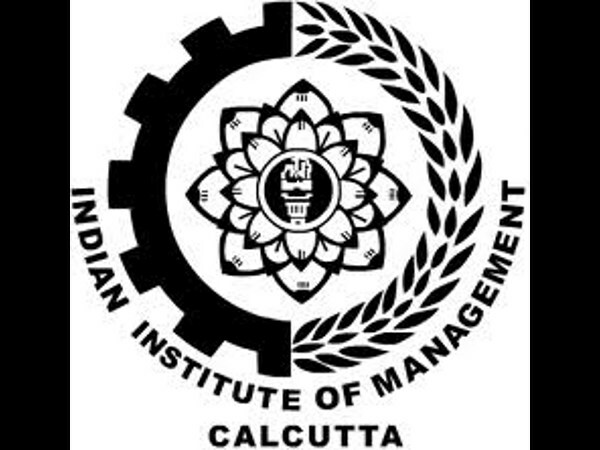 One amongst the oldest institutes in the country, IIM Calcutta, is believed to be the best in offering doctoral level programs. The institute improved its rankings from 78 to 49 compared to FT Rankings 2018. It has successfully increased its salary percentage by 139.